La Courbee is a lovely farmhouse ideal for a relaxing stay in the charente sun. 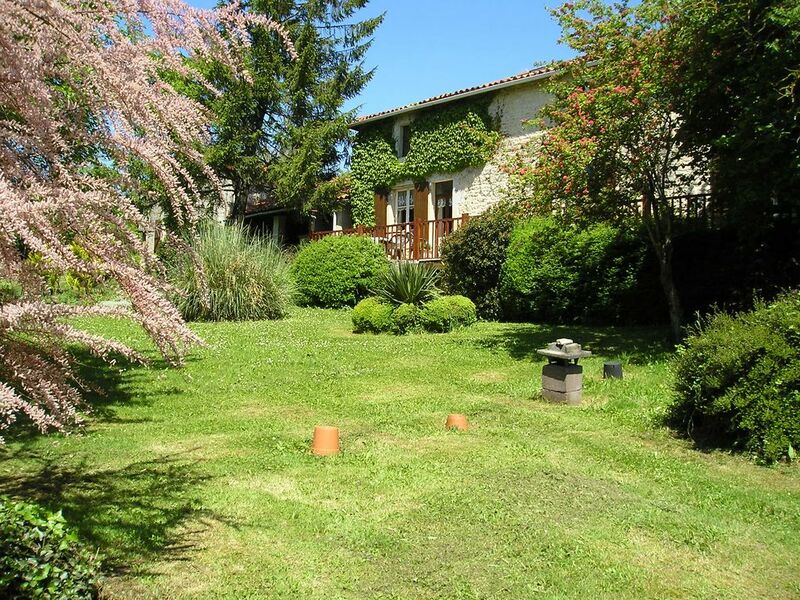 Set on the south westerly edge of the pretty village of Salles de Villefagnan, this lovely house is the perfect spot to relax in the peaceful rural surroundings, set within rolling hills and fields of sunflowers and maize with a south facing terrace in which to relax and recharge those batteries. this house also benefits from an enclosed courtyard with a splash pool we normally operate from mid July through August.